A special meal is being served until midnight. Featuring a visit from Belgium of Marco Passarella from Brouwerij St. Bernardus and Jesse Mogk, importer of these great beers. Arrive early for a meet and greet session and stay late for more! 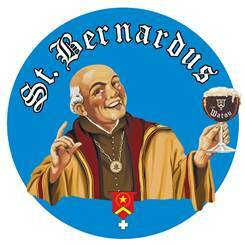 We will of course feature a unique St. Bernardus beer (never before unveiled). Celebrate the fireworks with a delicious six course beer dinner. Join us Sunday, August 14th at 12:01 AM to begin a one week celebration marking our 7 years in existence. 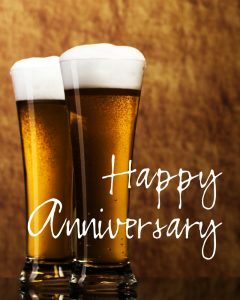 We promise to have some great kegs to thank our loyal visitors.